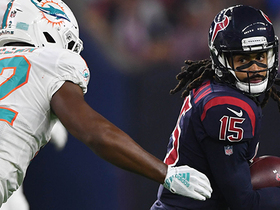 NFL Network Insider Ian Rapoport brings the latest information on the injury to Texans wide receiver Will Fuller. 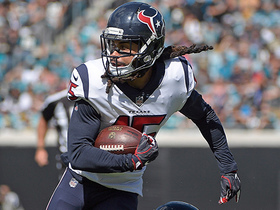 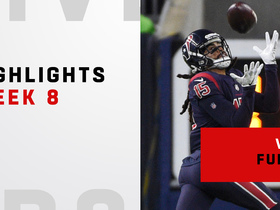 Watch highlights from Houston Texans wide receiver Will Fuller's impressive Week 8 performance with 124 receiving yards. 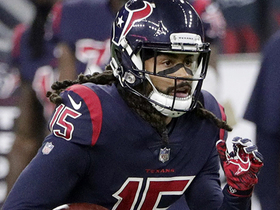 Houston Texans quarterback Deshaun Watson passes to a wide open wide receiver Will Fuller V on a 73-yard touchdown pass. 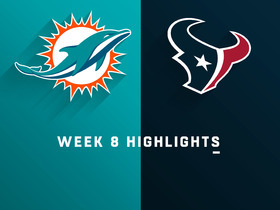 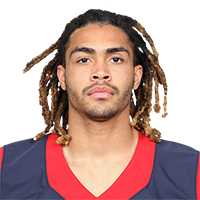 Houston Texans wide receiver Will Fuller jukes the Miami Dolphins defense after catching a 34-yard pass. 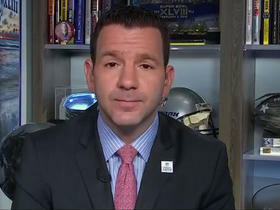 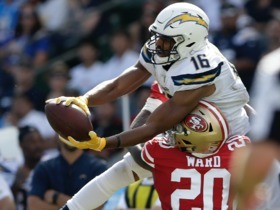 The "NFL Fantasy Live" guys advise you whether you should exercise patience or cut bait with certain players on your roster. 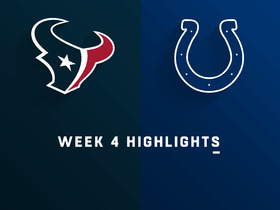 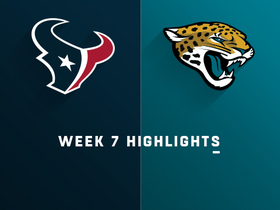 Watch highlights of the Houston Texans defeating the Indianapolis Colts 37-34 with seconds left in overtime for Week 4 of the 2018 season.